Startup incubator TechStars announced today that is has raised $24M from Foundry Group, IA Ventures, Avalon Ventures, DFJ Mercury, SoftBank Capital, SVB Financial Group, RRE Ventures, Right Side Capital Management, TechStars Alumni and several individuals. This new funding will be used to offer every new TechStars company an additional $100,000 in funding in the form of a convertible note upon acceptance into TechStars. TechStars was launched in 2007 and is already funded by over 75 venture funds and angel investors. The startup accelerator, which provides funding, mentorship and networking opportunities to a select group of companies each year, maintains programs in New York, Boston, Seattle, Boulder, and even in the cloud with its newly formed TechStars Cloud. 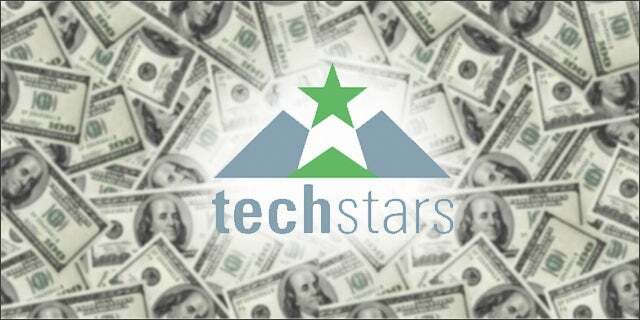 TechStars funds approximately 60 companies per year, and the new funding will apply to all of the company’s 2012 and future programs. This additional funding will help to level the playing field between TechStars and fellow incubator Y Combinator. When Yuri Milner and SV Angel offered Y Combinator companies $150,000 in convertible debt earlier this year, Y Combinator became quite attractive to startups looking for an accelerator program. Now TechStars has strengthened its own magnet to attract the most innovative and promising startups. The TechStars schedule for 2012 is available here. Applications for all 2012 TechStars programs are open now, with deadlines fast approaching.